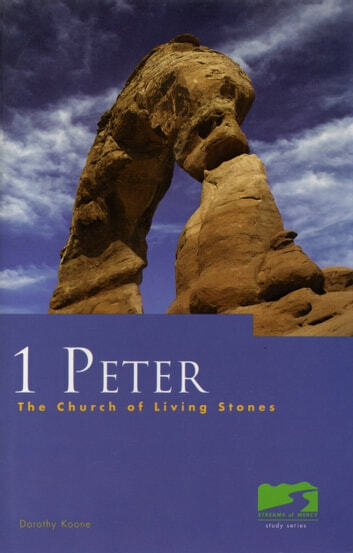 Insights into the book of 1 Peter When Peter paints the word picture of Christians as "living stones," he presents an image of stones that God can and will make even more beautiful. Peter calls us to the cornerstone, to Jesus, so that we may take our place in the house that God is building. Moved from darkness into his wonderful light, people in God's house live not for themselves, but for the will of God.